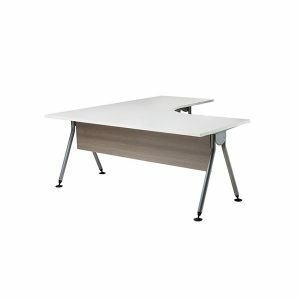 Interia Systems understands the importance of having the right office furniture for your space and through our user friendly online platform we have the products to help increase productivity and make your office work. 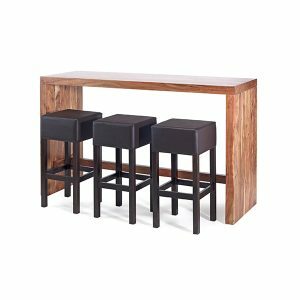 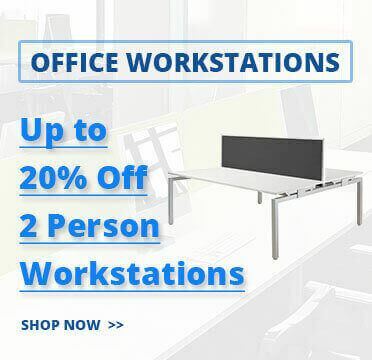 We combine our in-house manufacturing with our importing divisions so we are not just an ‘off the shelf retailer’ but are able to provide custom solutions for your office. 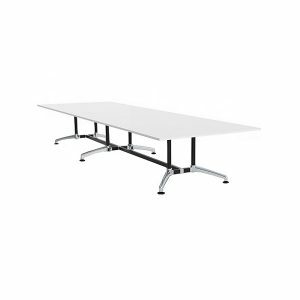 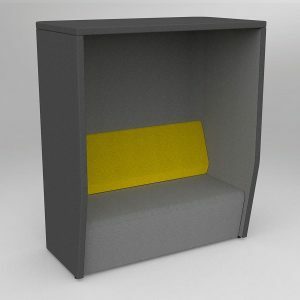 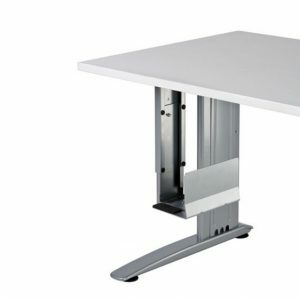 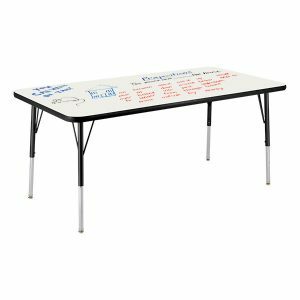 Our range includes office desks, office tables, office storage right through to cable management systems. 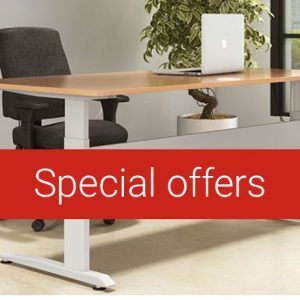 If you are looking to fit out your office with our office furniture we recommend you take advantage of our free layout service or utilise our office fitout calculator. 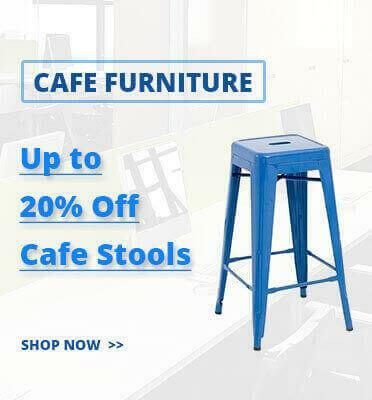 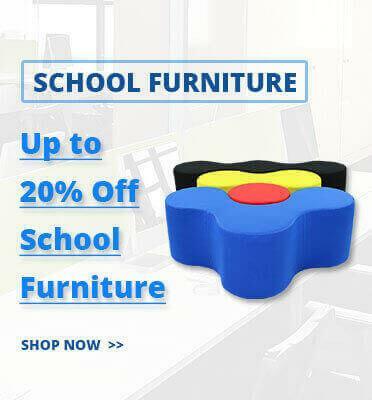 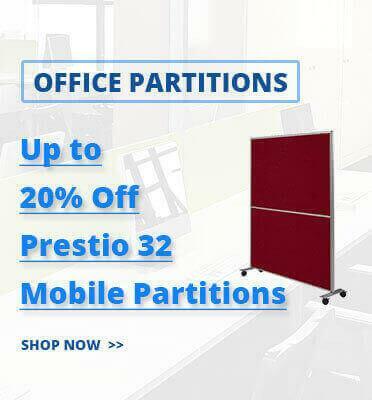 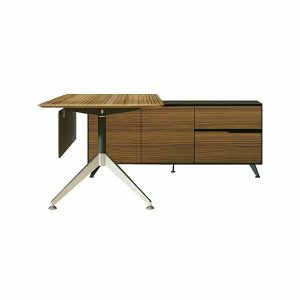 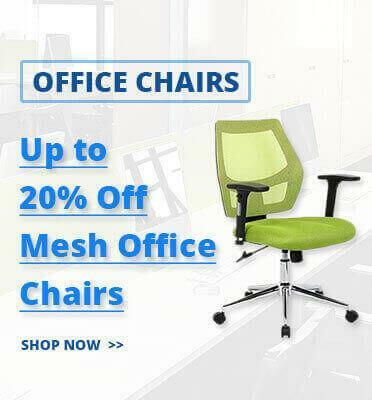 Why should you buy office furniture from us? 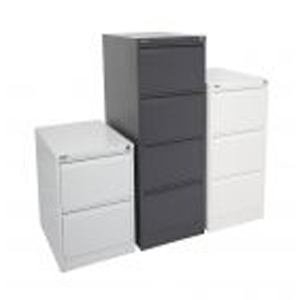 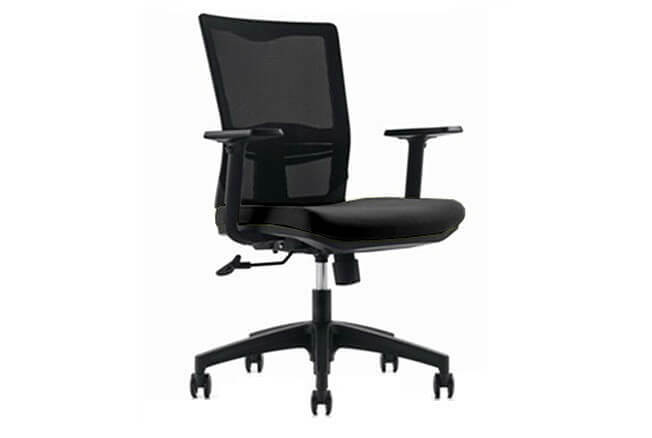 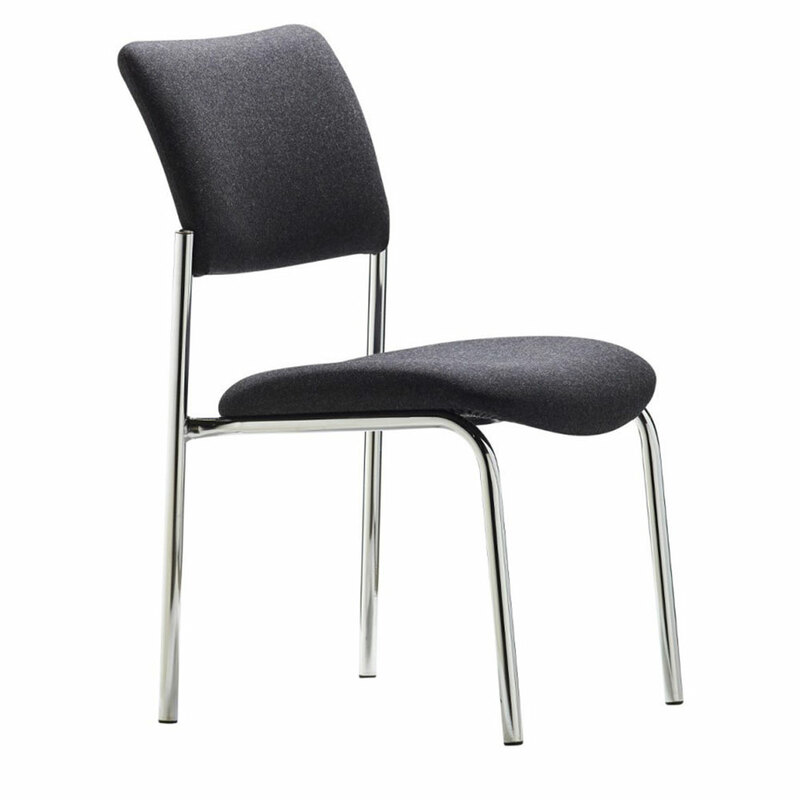 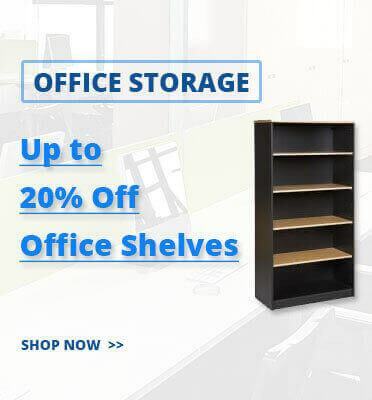 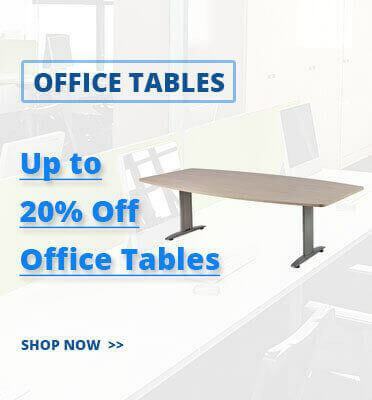 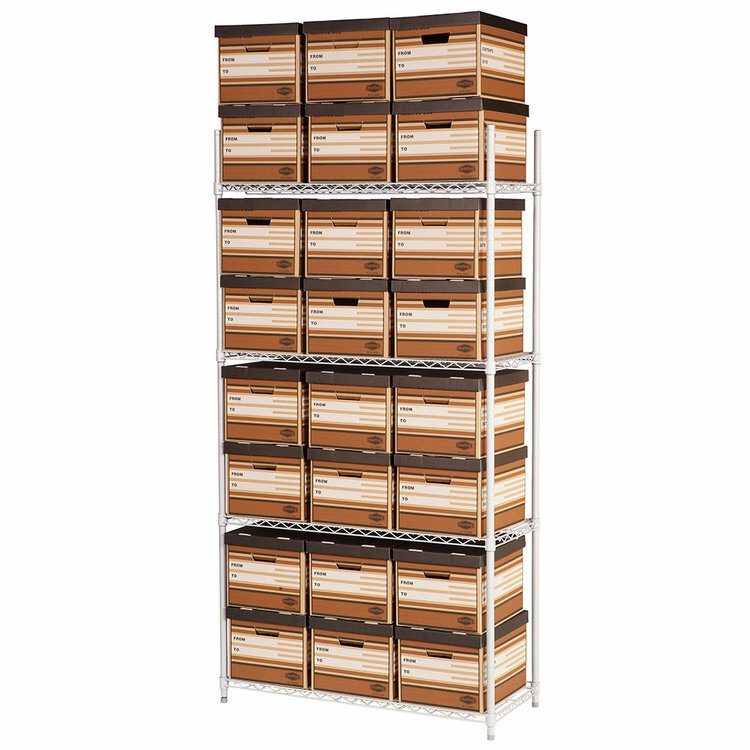 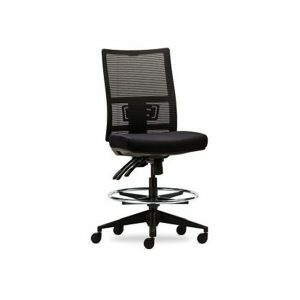 ✔ FAST DELIVERY – we stock a huge range of office furniture ready for immediate dispatch.